Sienna has a global network of Approved NDI Systems Integrators. These companies can sell, install and support professional NDI workflows with Sienna.Cloud and other Sienna NDI technologies. 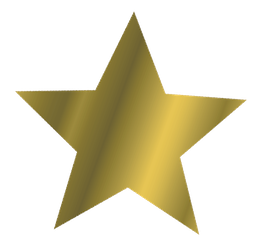 Companies marked with a gold star are super-experienced with the Sienna NDI Infrastructure for complex projects. Please contact us if there is not yet a local Systems Integrator in your region. © Gallery Sienna 2018. All rights reserved. NDI Technology courtesy NDI.NewTek.Com - NDI is a trade-mark of NewTek Inc.